For customers, who are keen on high performance native mobile apps, despite the clamour of hybrid mobile apps with single code base, we do certainly have the capabilities to deliver on Objective C or in Java for respective platforms. We do not recommend this for simple mobile applications, but for complicated user experiences and flows, where we certainly need the access to native libraries to build a better User Interface, we do not shy away from building native mobile apps. Whilst these are a tad expensive when compared to the hybrid approach, we do ensure as usual that our customer partners derive value for money and more. 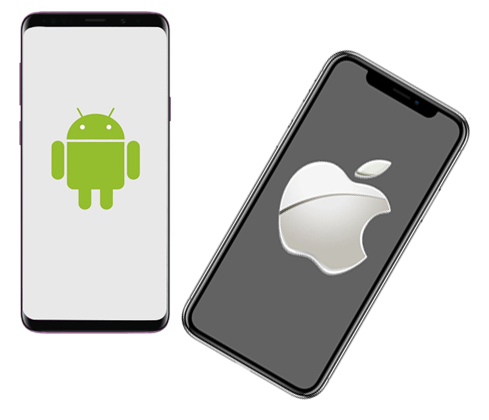 Our teams always keep abreast with the latest in the technology space on android and iOS streams and we ensure that our support contracts always include the ability to re-platform to the latest release and not be left behind. This way we do not fleece customers or charge exorbitant fees for upgrading whenever a new release is made and the app always remains compatible with the latest. Should you wish to get more details on our native mobile app development approach, please contact us . © 2019 Agnostic Solutions. All Rights Reserved.